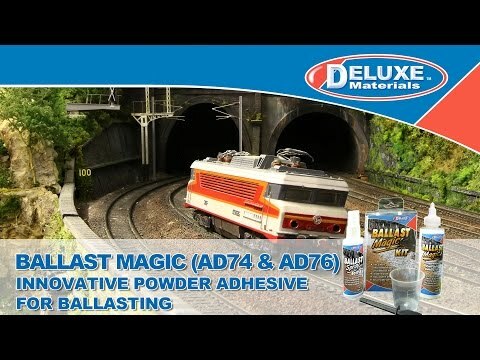 The Deluxe Materials Ballast Magic Starter Kit from the modelling accessories range is just one of many quality products from the Deluxe Materials range of modelling accessories and scenic materials. For clean, easy bonding of scatter material and ballast. Instant grab, reversible joints.